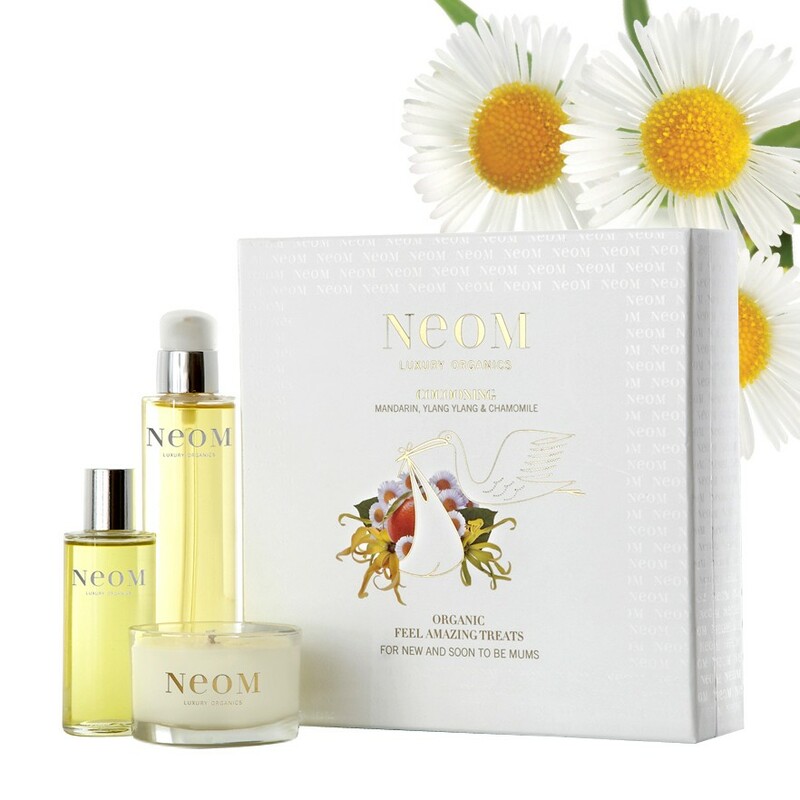 I recently won a Neom Organics Cocooning scent set for new or soon to be mums on my favourite beauty website ever A Model Recommends (I want everything Ruth tries out and I am addicted to her videos which you can see here). Anyway I never win anything, so to win some Neom goodies which I have been meaning to try for a while was a massive bonus. This kit includes a mandarin, ylang ylang & chamomile Cocooning Travel Candle, Cocooning Bath Oil and Cocooning Body Oil. The light and fruity Mandarin top notes are enveloped to combine beautifully with cosy, ultra-florals such as Ylang Ylang, Chamomile and Jasmine for the ultimate new or soon to be mum scent. The perfect antidote to tired, stretching bodies, nauseous and weary spells and when you are in need of some well-deserved me-time... because a happy mum makes a happy (and contented) baby! I have become increasingly obsessed with reading ingredients on beauty and make up products recently, so am increasingly opting for organic and natural products as much as possible and these gorgeous Neom goodies tick all the boxes. Luxurious, heavenly scented, beautifully boxed, aesthetically gorgeous and of course really good products. The candle smells heavenly, the bath oil is gorgeously luxuriant and the body oil is about a million times better than slathering bio-oil on your bump. This heavenly set would be a gorgeous preggers treat to yourself when feeling huge and fed up waiting for baby, or an extra special pressie for someone special you know who is pregnant. I love love love it.